Weight: 71.5 g Options: A knife with a lock Carabiner Keychain Scre..
Material: Stainless Steel Options: Tools A set of bits (4 pcs.) 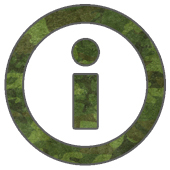 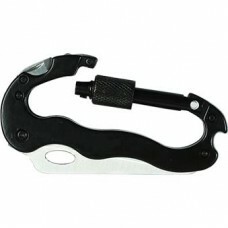 Clo..
Universal tool. 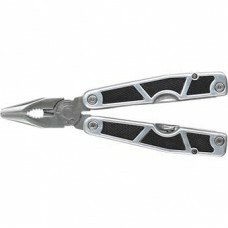 10 functions Options: Pliers Ticks for wires The knife (60.. 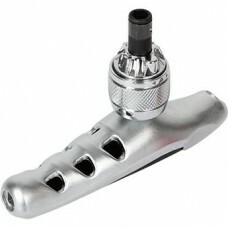 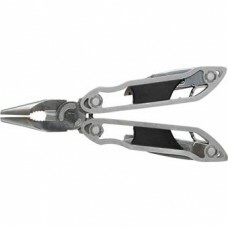 Specialized multitool for fishing. 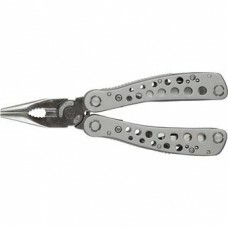 12 features Options: pliers with curved ends ..
Universal tool. 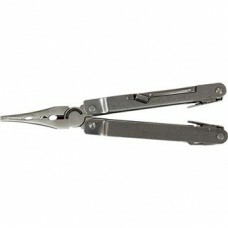 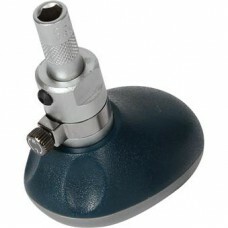 10 functions Options: Pliers Ticks for wires Serreytorny k..
Universal tool. 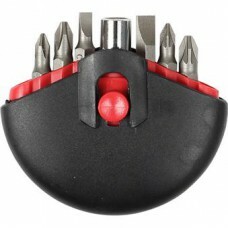 11 features Options: Pliers Ticks for wires The knife (60 ..